The Car Repair UK is a national network of car body repair companies operating from many of the body repair sites across the UK. 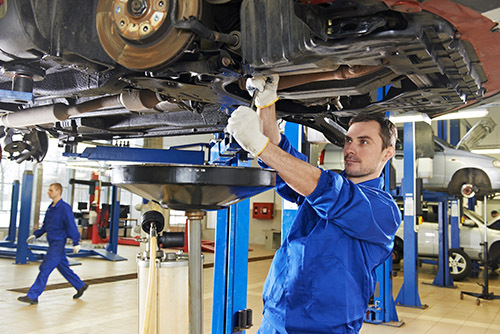 At every site you will find Automotive Technician Accredited (ATA) mechanics and technicians ensuring you receive the highest quality repair service. 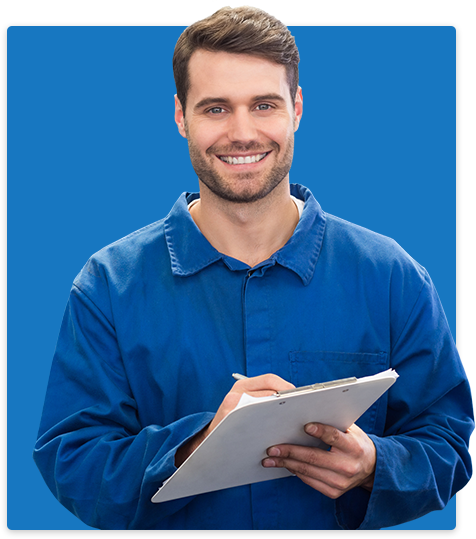 If you are looking for a professional car body repair service from a company you can trust then why not complete our enquiry form by clicking below. We will review the information you provide and have your local body repair site contact you with a car body repair quote. If the worst happens and you have an accident or damage your car, you are faced with the decision of whether to claim on your insurance and have the car body repair work arranged by them or go directly to a car body repair centre. Either way, you want a professional service from a company you can trust and that’s where we can help. Our network of car body repair centres is trusted by both insurance companies and individuals across the UK due to our professional service and accredited technicians. We ensure our levels of service are second to none with over 2500 courtesy cars at our disposal, online progress tracking system and absolute attention to detail. Despite our exceptionally high standards we are also able to offer you a very competitive car body repair quote due our size and buying power. Our centralised handling process also enables us to reduce administration costs and save you money.